The Raider Pantry is accepting donations of nonperishable food items and hygiene products on school days between 9:00 AM and 2:00 PM. You can drop donations off at the main security entrance at Warren G. Harding. 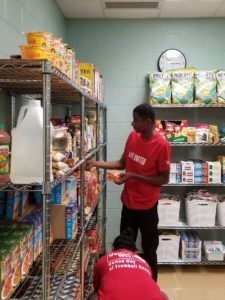 On Tuesday, October 10, at Warren G. Harding High School, United Way of Trumbull County, and Second Harvest Food Bank joined with other partners in opening Raider Pantry. 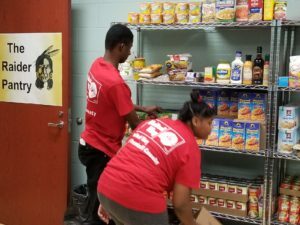 Raider Pantry will be a resource to students at Warren G. Harding High School who have a need for food and personal care items. Superintendent Steve Chiaro has noted that The Raider Pantry will serve as a much needed continuation of the Backpack Program already in place in our K-8 buildings. The Raider Closet will be open throughout the academic year to all Harding High School students and will be stocked with a variety of food, clothing and personal care items. The Raider Pantry will be accessible to students after school and with the coordination of our staff throughout the school day. 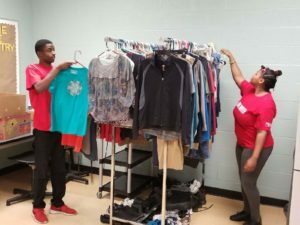 Students from the Transition to Work program at Harding, under the supervision of their Coordinator Melissa Bartholomew, will take responsibility for the Raider Closet. These students will keep inventory, order product, wash/fold/clothing, display product and collect usage data. This will serve as a work experience for these students where they will gain skills and knowledge of the work world. 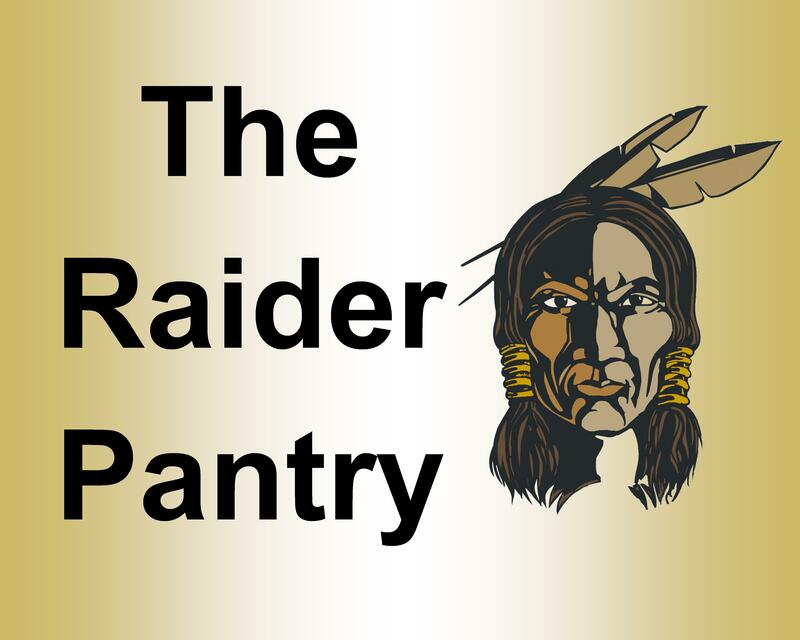 The Raider Pantry sign in Black, gold, and white.